Nvidia is going to release a new generation of graphics card named Nvidia GeForce GTX 1180 which is going to be a beast after Gtx 1080ti. we have some speculation based on reports that Nvidia has sent out event invites for Gamescom to the press, rumors coming out regarding its GDDR6 memory and Gamescom press invites, so a Gamescom 2018 announcement for the GeForce GTX 1180 seems pretty sure announced in Gamescom 2018. We believe that the GTX 1180, is more powerful than even the Nvidia Titan XP, the most powerful graphics card Nvidia made till now. We believe that the Nvidia GTX 1180, will be running GDDR6 memory. The GTX 1080 Ti launch with 11GB of VRAM on a 352-bit bus. The GTX 1080 has a base clock of 1251MHz and sends twice as much data per clock (10,008 MT/s effective). The GTX 1180 cards are likely to use faster GDDR6 a 256-bit GDDR6 memory interface and between 8-16GB of GDDR6 memory and can be clocked somewhere in the region of 1.6GHz, with a max boost clock of around 1.8GHz. 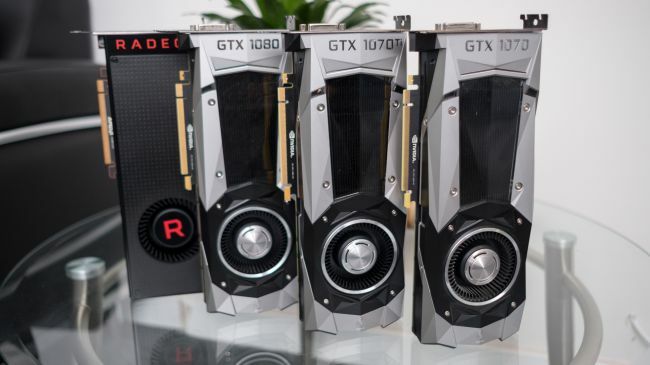 We are not sure about the price segments Nvidia going to come with but according to their previous Nvidia graphics segment, the Nvidia GeForce GTX 1080 Ti and Nvidia GTX 1080 have a starting price at $699 (£679, AU$1099) and $599 (£600, AU$925). Nvidea can put an advanced blower-style cooler and vapor chamber cooling system in them charging more than $100 which put it in higher rate segment in compare to Nvidia GeForce GTX 1080 Ti and Nvidia GTX 1080 and costing it around $800 (about £602.88, AU$1076.96) or even higher. The Nvidia Gtx 1080 ti comes with 11 Gbps GDDR5X memory, and a massive 11 GB frame buffer with 7-phase dual FET power supply. The Nvidia Gtx 1180 going to come with GDDR6, which officially set to run at 14-16 GT/s meaning up to 3840 CUDA cores. 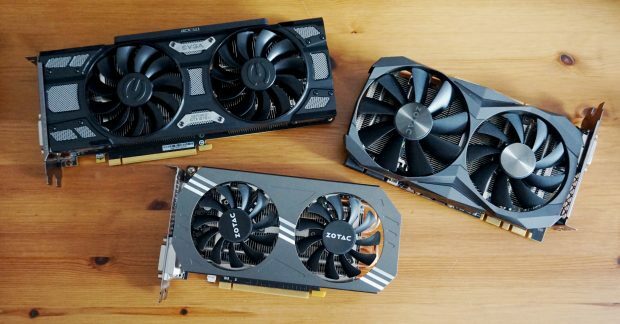 Power requirements are going to be higher than the GTX 1070/1080, the GTX 1080 uses 180W, so the GTX 1180 will probably use 200-220W range. The Gtx 1080ti have 11GB of VRAM on a graphics, So Nvidia Gtx 1180 should come in range of 12GB to 16GB of VRAM but it can an overkill as 8GB of VRAM can be used for playing high end-games and with Gtx 1080 ti with 11GB of VRAM are mostly used for graphics designing and gaming purposes with ultra settings still don’t use the whole VRAM compare to that if Gtx 1180 comes with a higher end is be like using a 64GB of System memory.